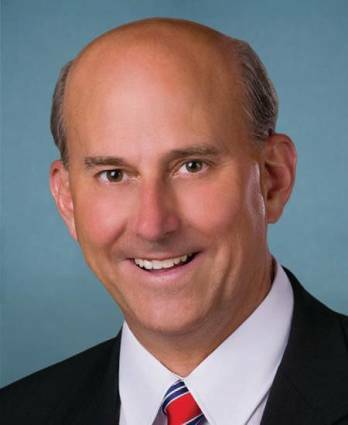 — U.S. Rep. Louie Gohmert, R-TX, saying he does not make unfounded accusations against certain people because they are Muslim. An evangelical Christian admitting he hugs Muslims? Does his pastor know about this?